Handy Dan is your full-service handyman specializing in all phases of home maintenance and repair. 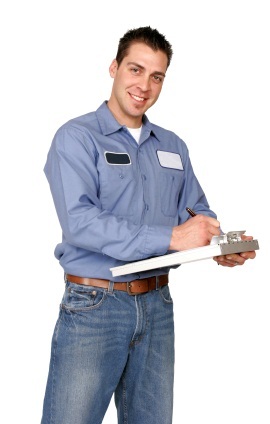 Family owned and operated we are your ‘one stop shop’ for residential and commercial repairs. Handy Dan brings professionalism, honesty, and quality work to all the services they provide and backs all work with a 100% satisfaction guarantee. We offer 24 Hour Emergency Service and fast turnaround to our customers. Scheduling an appointment with Handy Dan is easy!